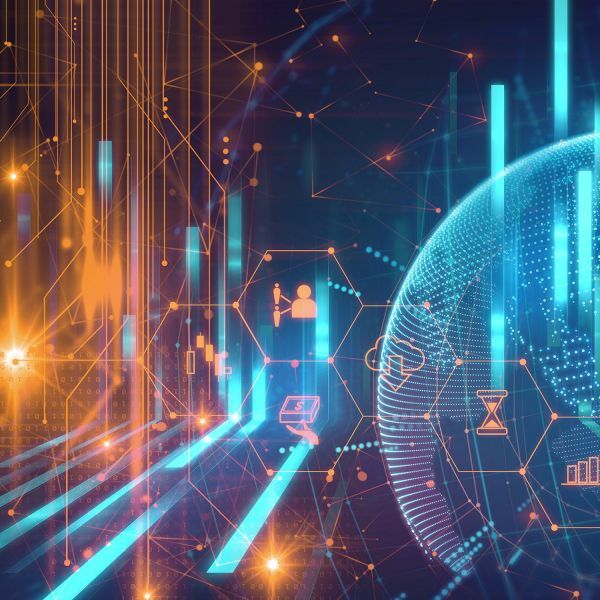 The global impact and quality of the University's research has risen, with 95 per cent now rated ‘at or above world standard’, according to a rigorous and independent international benchmarking assessment. 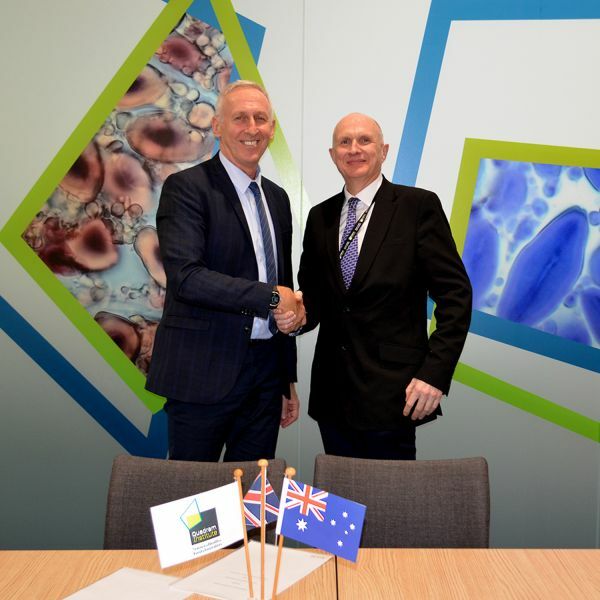 The United Kingdom’s Quadram Institute Bioscience (QIB) and the University of Newcastle have signed a Memorandum of Understanding to promote cooperation and a stronger relationship between the two organisations. 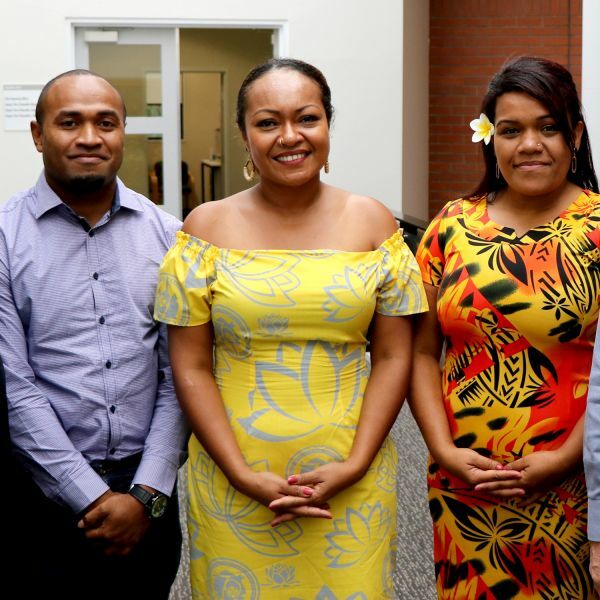 Three Pacific Islands students are set to undertake research focusing on the environmental protection of vulnerable island and ocean ecosystems that will directly benefit their communities. 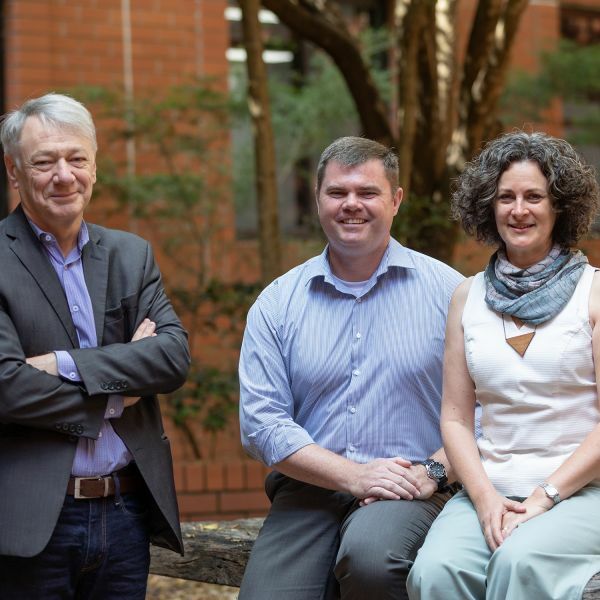 Recognised for their potential to create global impact in their fields, three University of Newcastle researchers will receive prestigious Australian-American Fulbright Scholarships in a presentation at Parliament House this week. 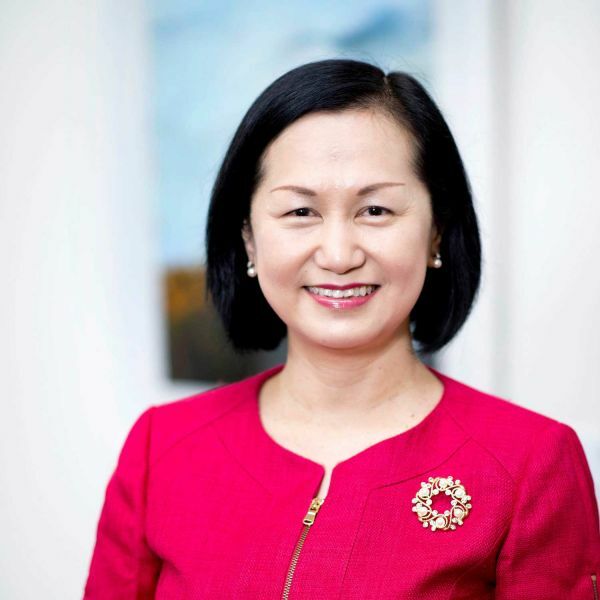 The University of Newcastle is pleased to announce the appointment of Professor Sally Chan to the position of Pro Vice-Chancellor for our Singapore campus. 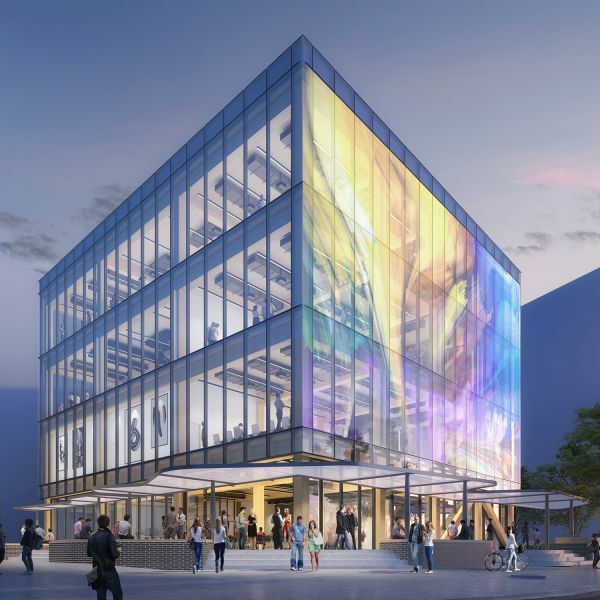 A sleek, sophisticated, transparent building with smart glazing will create a ‘stage within the city’ for the University of Newcastle, which revealed the design for the first building on its Honeysuckle City Campus Development today. 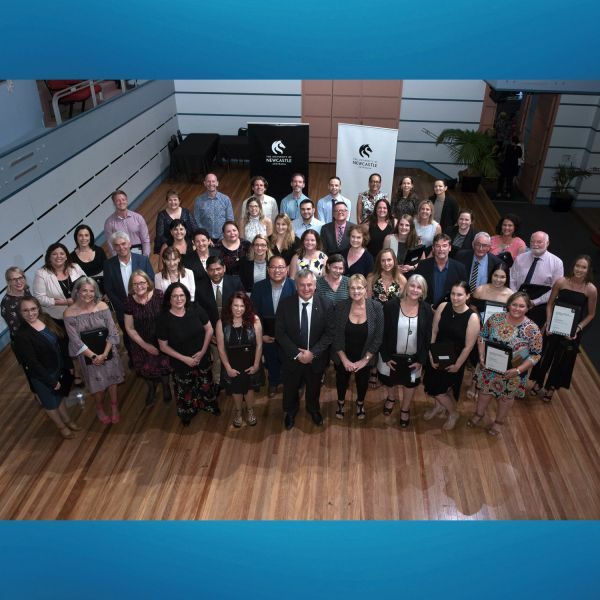 Concerted effort and commitment to improve gender equity and diversity within the workplace have earned the University of Newcastle an esteemed higher education sector award and official accreditation. The 2018 Vice-Chancellor’s Awards for Excellence recognised more than 60 exceptional academic and professional staff in all faculties and divisions for their incredible achievements, diverse contributions, initiative and dedication throughout the year.